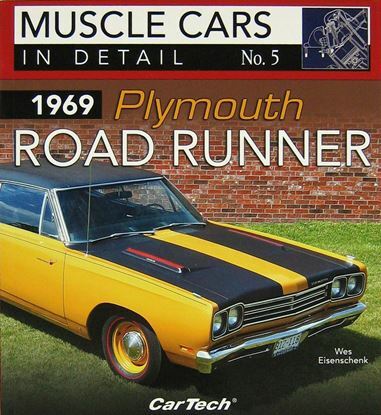 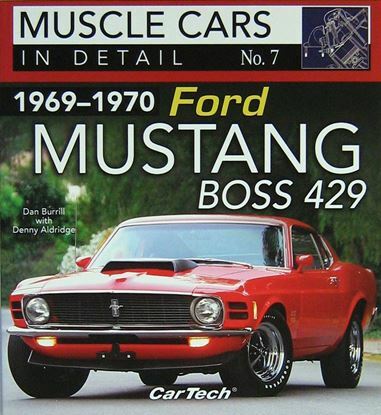 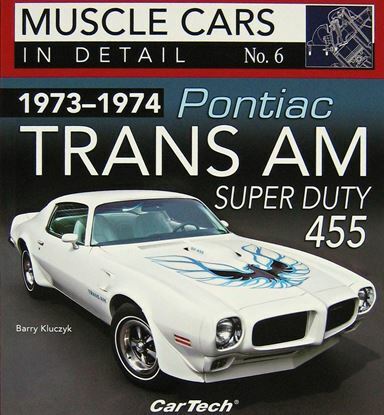 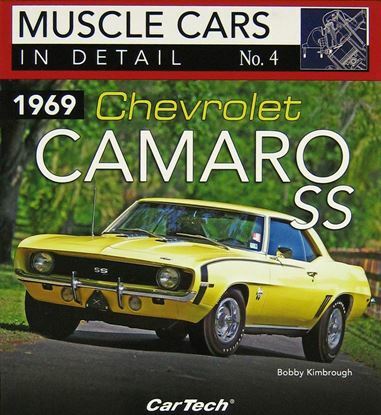 This volume in the Muscle Cars In Detail Series delivers a comprehensive review of this historic car. 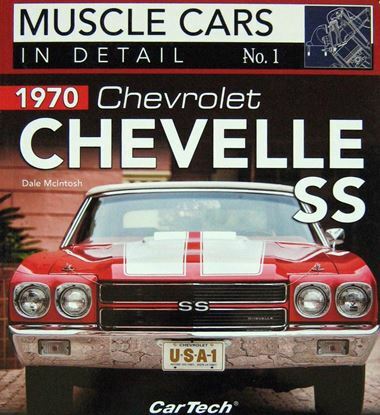 By the time the 1969 model year rolled around, it was well established that muscle cars were fast and plentiful. 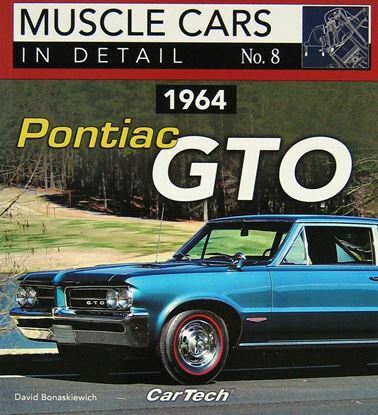 Every manufacturer had at least one corner of the showroom where the "go fast" guys could congregate and discuss the merits and time slips of the latest performance offerings. 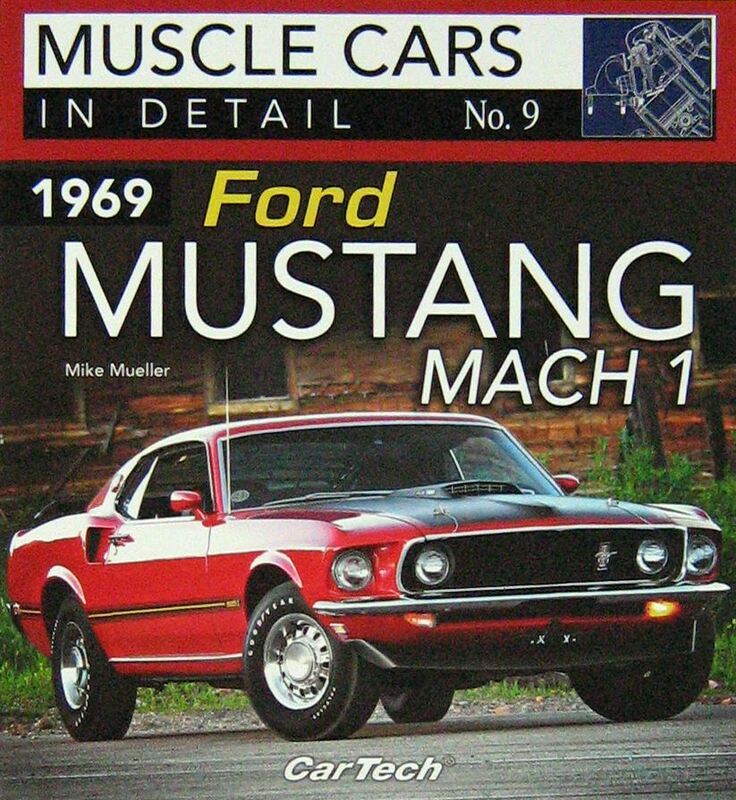 Competition being what it was, the manufacturers were looking for ways to entice potential buyers to choose their product over ever-increasing offerings from the competition. 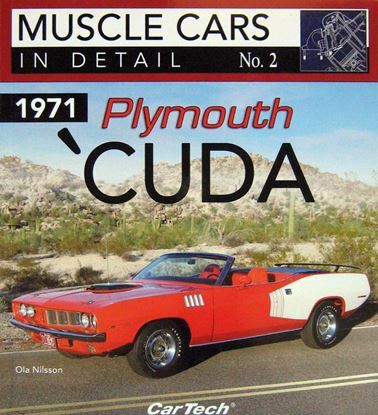 Some manufacturers tried to accomplish this with affordable prices, some tried fancy marketing schemes, and some created a look and a style that screamed "performance" even when standing still. 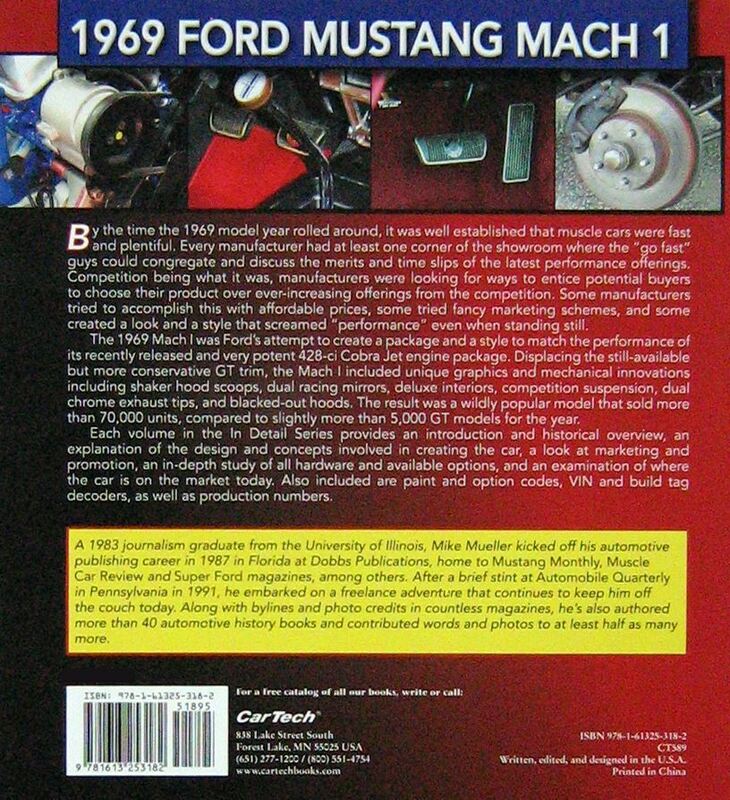 The 1969 Mach I was Ford's attempt to create a package and a style to match the performance of its recently released and very potent 428-ci Cobra Jet engine package. Displacing the still-available but more conservative GT trim, the Mach I included unique and innovative graphics and mechanical innovations including shaker hood scoops, dual racing mirrors, deluxe interiors, competition suspension, dual chrome exhaust tips, and blacked-out hoods. 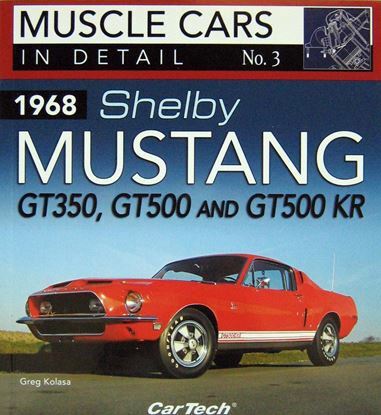 The result was a wildly popular model that sold more than 70,000 units, compared to slightly more than 5,000 GT models for the year.